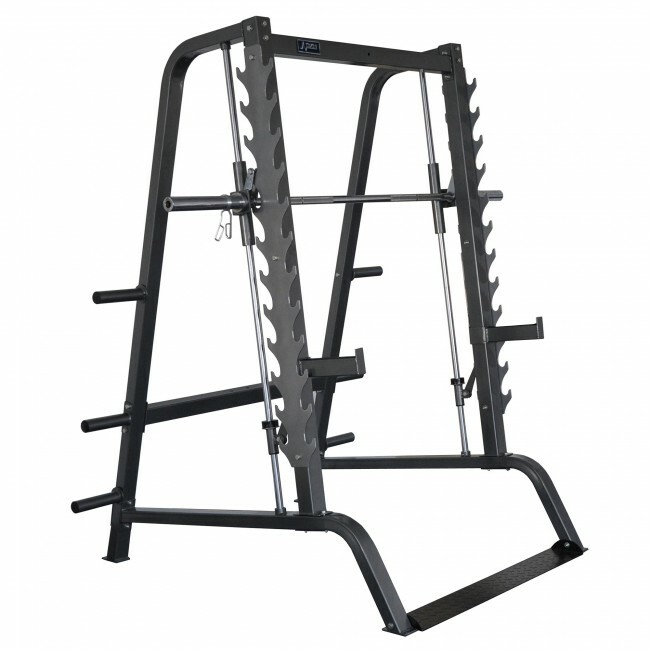 Thanks to the heavy duty steel construction our linear smith machine delivers safety as well as great performance. 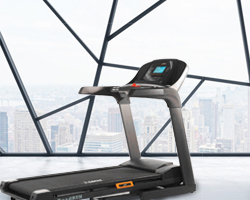 The security is provided by two steel safety catchers while the solid guide rods pitched at 7 degrees replicate your body’s natural movement. 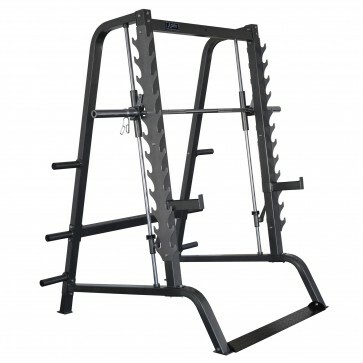 The machine’s bar easily slides up and down and the multi-position racks on the uprights allow for a free weight exercise as well. 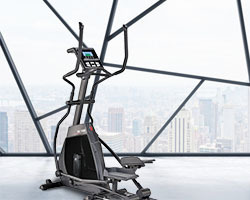 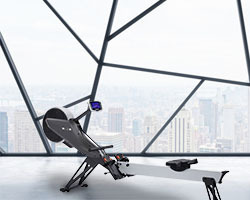 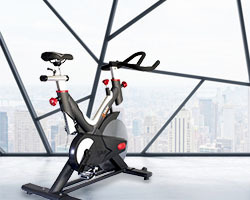 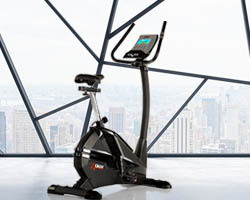 To turn this machine into a multi-functional workout equipment simply combine it with the pec deck/pulley attachment.